Covered car transport is a necessity for the safety and security of top of the range performance and luxury vehicles requiring transportation across the UK and further afield. 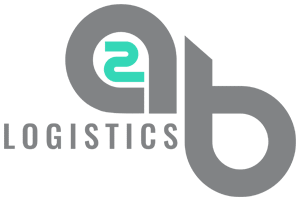 A2B Logistics is a specialist covered car transport company, delivering cars throughout the UK and Europe safely and securely. 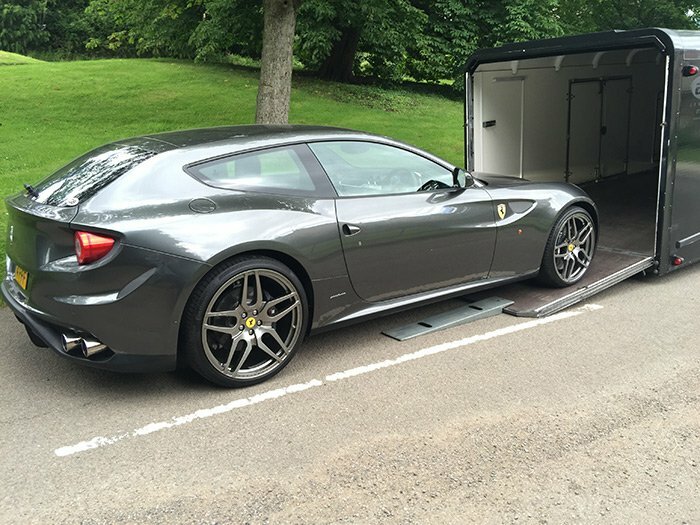 We are a professional covered car transport company who specialise in the transport of high-end and high-value cars. Our fleet of specialised fully enclosed transport vehicles can deliver your car anywhere in the UK and across Europe and the rest of the world. Why Use Enclosed Car Transport? When transporting your luxury car across the country, you want it to be protected from damage and secure from theft, and that is exactly the type of service A2B Logistics provide. We offer a first-class covered car transportation service to customers with high value, classic, pre-launch or prototype vehicles. Covered or enclosed car transport should be your preferred option for numerous reasons. Firstly, covered car transport options fully protect the vehicle from changing weather conditions. This means that open top cars especially do not run the risk of damage to their interiors. However, even closed topped cars can become weather damaged if transported in an uncovered vehicle. High winds can blow debris onto vehicles, risking damage to paintwork and windows, and small debris can enter engines and exhaust pipes, potentially causing unseen damage to the vehicle that later affects its performance. Reducing the risk of theft is another reason to used covered transport. Open car transporters enable all to see what is being transported, increasing the risk of theft either at the destination, or during stops on route. Covered transportation reduces the risk of anyone knowing what is being transported, and provides an extra layer of security in the event that a theft is attempted. Covered car transport also helps to safeguard your vehicle in the event of an accident while it is on route. Accidents do happen, and in an open transporter, your car would be at risk of damage, even if the transporter is not directly involved in the accident or incident. An enclosed car transport trailer greatly reduces this risk, particularly in relation to flying debris that can occur as the result of a collision or other road accident. Are Covered Transport Vehicle Logistics Right For You? How do you know whether you need to consider covered car transport options for your vehicle logistics? It is a fair question, given that numerous cars are transported on open transporters, across the length and breadth of the country, without incident, every day of the year. However, if you have a prototype vehicle, or a lovingly restored classic car, do you want to take the chance that everything will be ok? To decide whether covered transportation is right for you, consider the following: Is your vehicle one of a kind? If your car could not be easily replaced, or replaced at all, then reducing risks through using covered transport is a must. Does your vehicle need to arrive at its destination in immaculate condition? If so, then using covered car transport is the only way to ensure that it does not arrive covered in dust, dirt, or other road and travel related debris. Is your vehicle your pride and joy? If you spend hours cleaning your vehicle every Sunday, or getting someone to do it for you, or you take great pride in the looks you get as you drive your car, then why risk open transportation? Using a company that invests in covered transporters and professional drivers means that you can be assured that your vehicle will be treated with the same level of care that you show it every day. What Can You Expect From Covered Car Transport UK And Beyond? High quality covered car transport UK and beyond is about much more than providing covered car transporters. It is also about providing high-quality customer service, attention to detail and hiring the right people who take pride in their jobs. When choosing between covered car transport companies, don’t be afraid to ask questions about the age of the transporter fleet, the length of service of the drivers, and the quality of their on-route security. After all, even the most professional driver needs to sleep when travelling across Europe, or from one end of the country to the other. As you are looking to entrust the company with your very expensive, unique and lovingly cared for vehicle, it is best to choose a covered car transport company that is willing to share as much information with you as possible. This should also include references from previous clients, as well as testimonials and other feedback. They should also be able to answer any questions you have and have numerous points of contact before, during and after your vehicle has been transported. Our fleet, comprised of specially designed transport vehicles, is driven by highly trained and expert drivers, who will be tasked with the safe delivery of your high-performance car. 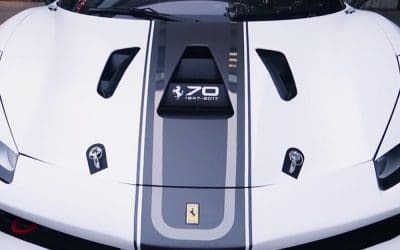 Our team are specialists in the care and handling of a variety of cars from classic models to F1 cars, so you can rest assured that your car is in the safest of hands. As well as offering bespoke transport solutions, A2B Logistics also have secure vehicle storage available should you require somewhere to keep your car for an extended period of time. 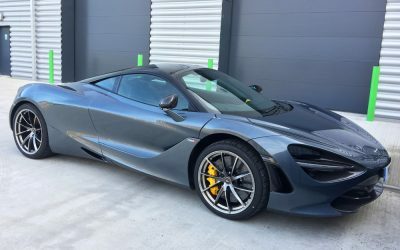 We can offer space for up to 35 high-end cars in the Silverstone area of the UK, and we also have a secure storage facility located in central Germany if you need somewhere in Europe to keep your car while other preparations are made. A2B Logistics is a family run business with over 30 years combined experience in motorsport. Our knowledge and commitment ensure that vehicles are delivered on time and in perfect condition. To learn more about why covered car transport is the answer you need, visit https://www.a2b-logistics.co.uk. Alternatively, give us a call on 01280 422424, and one of the team will be happy to help. Our fleet of covered transport vehicles are hard sided to protect the vehicles within. Driven by HGV licenced drivers, your car will be in safe hands on the roads. We can arrange for your vehicle to be delivered via boat or ferry to and from the UK and Europe. Your car will remain covered and protected during any sea crossing. Should you need your vehicle to arrive at its destination quickly and safely then A2B Logistics can organise a suitable aeroplane for your car to travel in. If you need to store your car while other preparations are made then we have safe and secure storage facilities near Silverstone as well as central Germany. A2B Logistics will deal with all the customs paperwork for your car to travel from country to country. Contact us today to discuss importing/exporting your vehicles. Paul Benstead heads up the A2B Logistics team. Paul has more than 25 years experience within the motorsport industry. 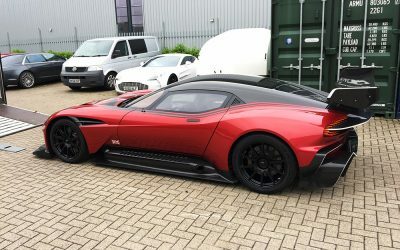 With a wealth of experience in moving vehicles across the UK and within Europe, including classic cars, sports cars, prestige cars, prototype vehicles, F1 cars and pre-launch vehicles. Paul ensures that all at A2B Logistics are dedicated to transporting your vehicle safely and to your deadline. Gwilym brings his wealth of experience and knowledge to A2B Logistics. Working as the Logistics Manager at formerly BAR Honda F1, Williams Touring Cars, Sky Pro Cycling, just to name a few, we know that the A2B office and logistics are is safe and capable hands. With over 30 years experience in logistics, specialising in the car logistics sector, with a hands on approach to providing a unique service. Qualified in International road freight and experienced in sea and air movements worldwide. Registered the Munich company in 2000. During our many years in motorsport and car movements, our network of trusted contacts have grown to extend wide and far, so we are able to ensure a safe and secure delivery of your car, whether it’s a single car or a multiple vehicle movement in the UK, Europe and worldwide. Read what our clients are saying about our covered car transport services.  "A2B provided a first class, highly professional service, as you would expect from two individuals that have the level of Formula One logistics experience, where core values of expediency and presentation are crucial. Dealing with vehicles with significant values, it is important that you can place your full trust in your logistics supplier as we are able to with A2B." Neal Garrard, Commercial Director, Nicholas Mee & Company, Aston Martin Heritage specialists. "We have been using A2B for our covered transport needs over the past several months. We have found the service exemplary - very reliable, courteous and competitive. They have transported our classic cars for us both nationally and across Europe with no problem. We would gladly recommend them."